We appreciate your feedback about your support experience with Sensei, developers of BuddyPress for Sensei. This helps us maintain high standards on the WooMarketplace, and helps Sensei improve. BuddyPress for Sensei requires Sensei version 1.8.0 or higher, and the latest version of BuddyPress. View a setup video or Get assistance. 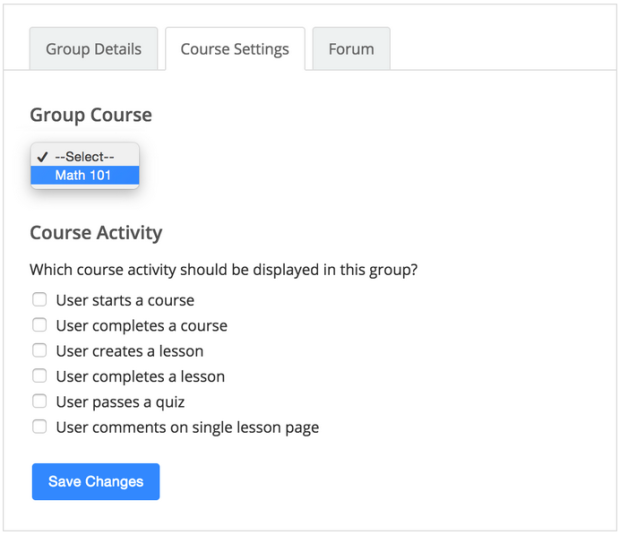 Add BuddyPress groups, activity, members, messages, and forum discussions to your Sensei Courses. Want your students and teachers to interact with each other? BuddyPress for Sensei turns your course driven website into a social education platform, creating a seamless bridge between the popular BuddyPress social networking plugin and Sensei. 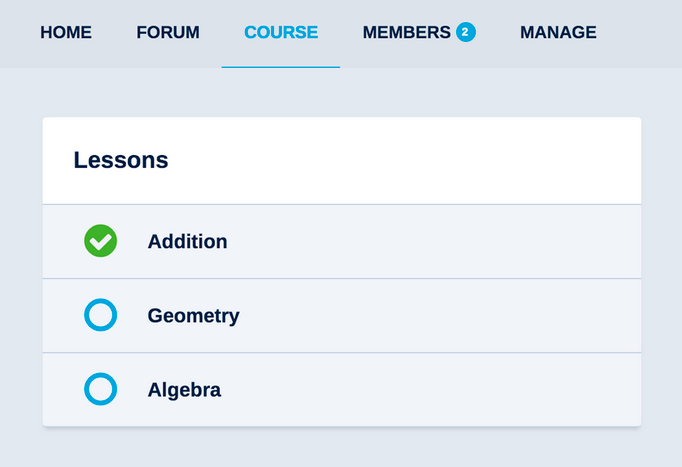 Easily tie any Sensei Course to a BuddyPress Group. 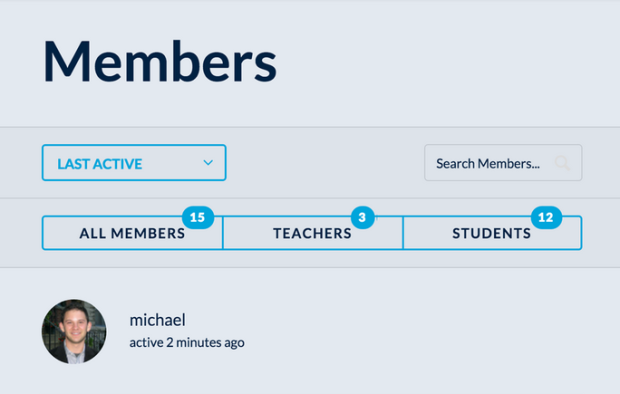 Teachers and Students get added as filterable tabs in your Members directory. Teachers get a quick link in their profile to the “Add Course” area in the WordPress dashboard. All Sensei user links redirect to member profiles (instead of author pages). Sensei comes with a basic messaging component. If BuddyPress Messaging is enabled, all Sensei messaging is replaced with native BuddyPress messaging, giving users a consistent experience and more powerful messaging capabilities. 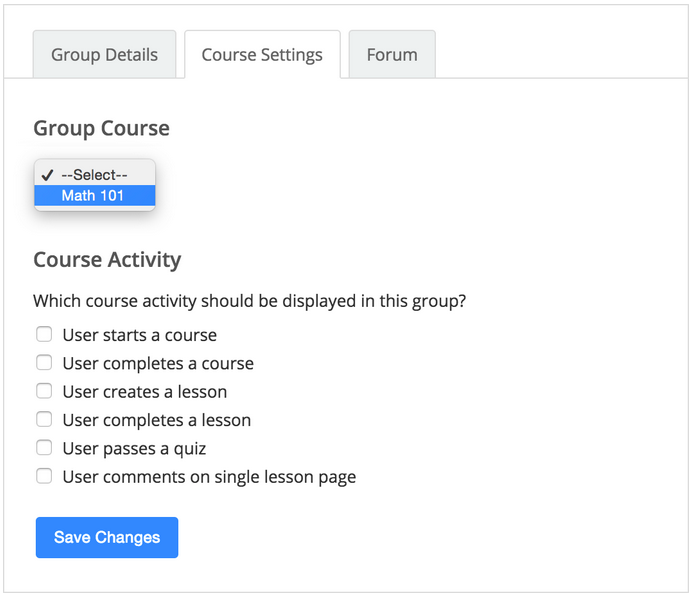 Start linking courses to groups and configuring your options. That’s it! Have fun interacting with your students!